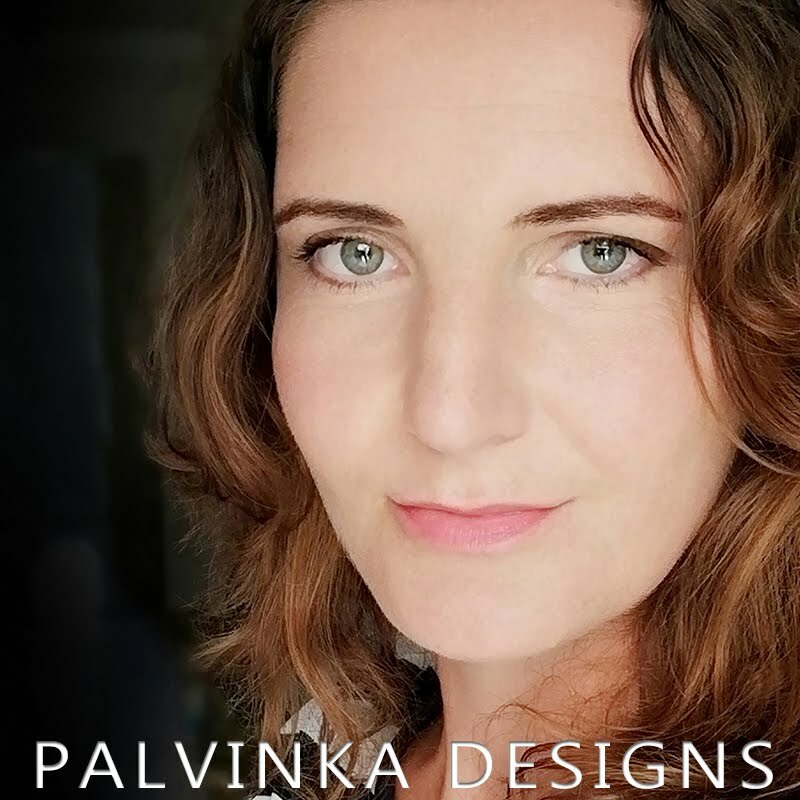 Palvinka Designs: Sneak Peek - new kit comig soon! Sneak Peek - new kit comig soon! Beautiful fall colors, I already love the kit. Thanks for chance! Inimitably beautiful autumn! Thanks for the chance!